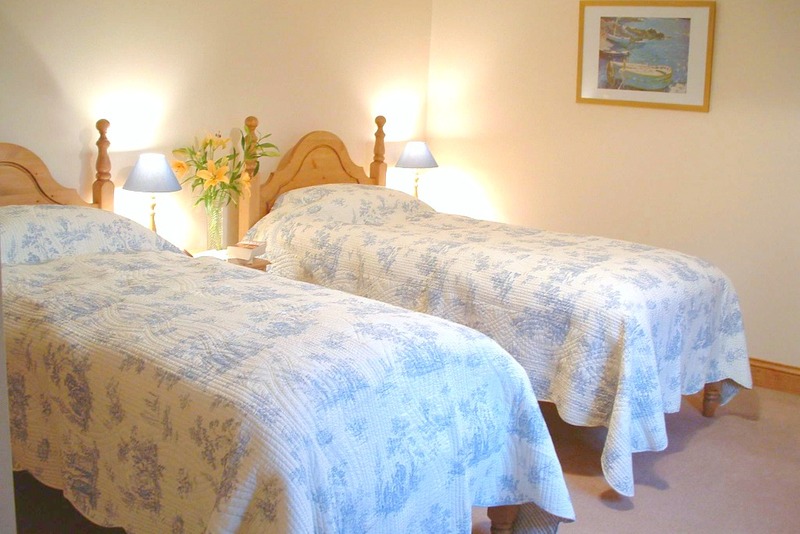 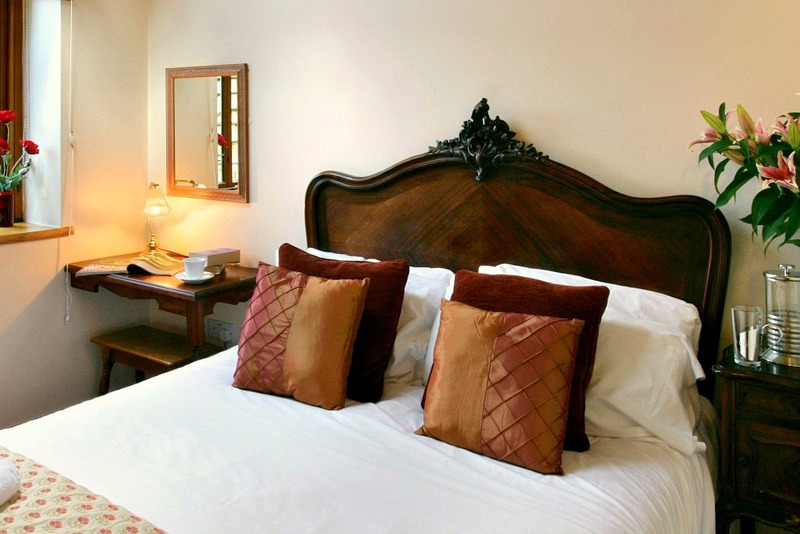 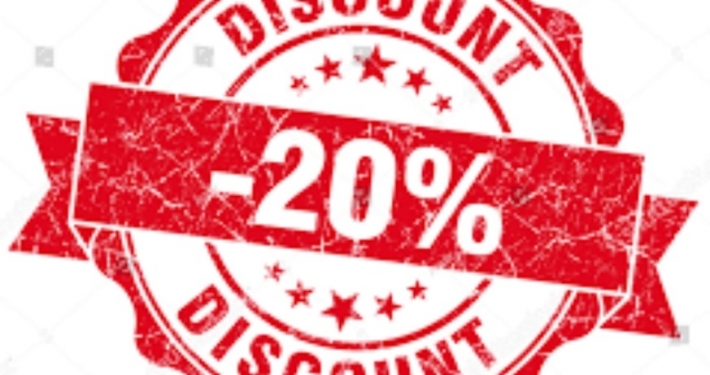 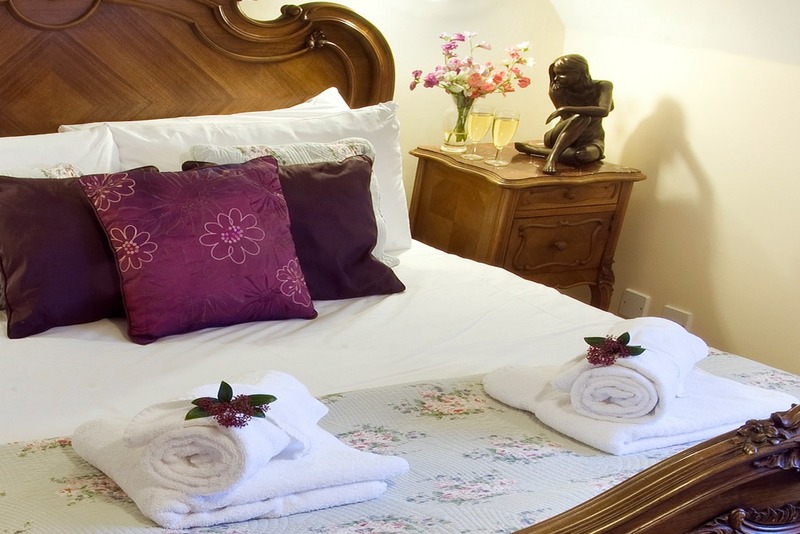 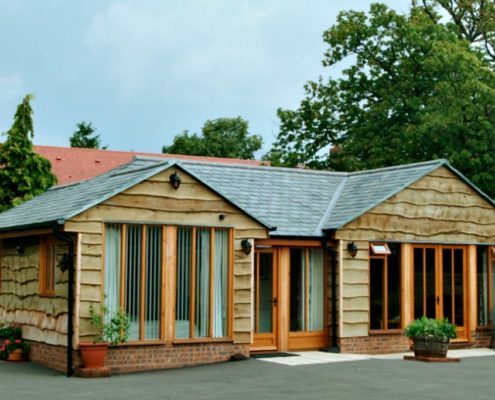 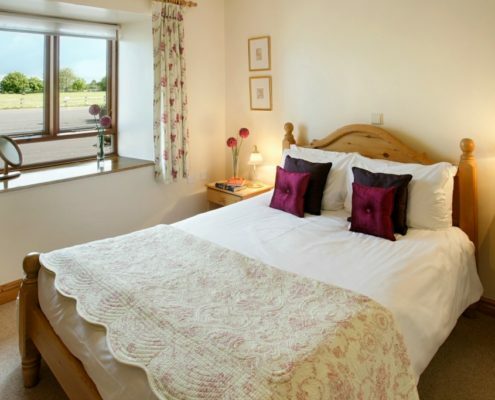 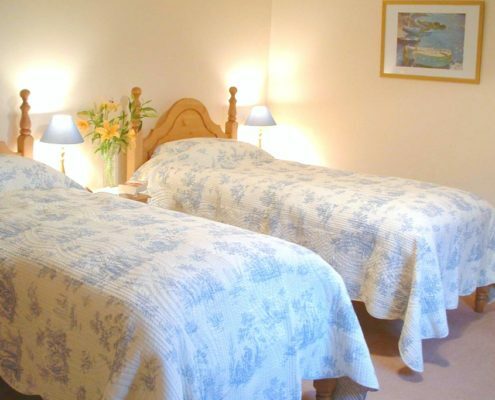 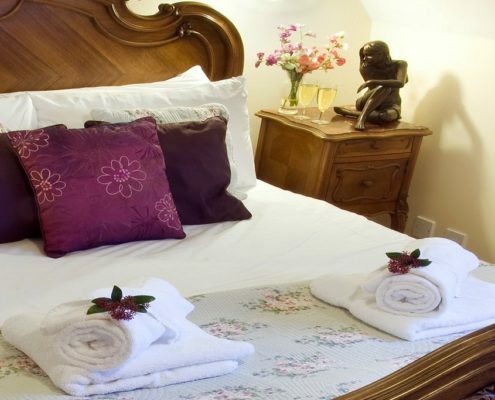 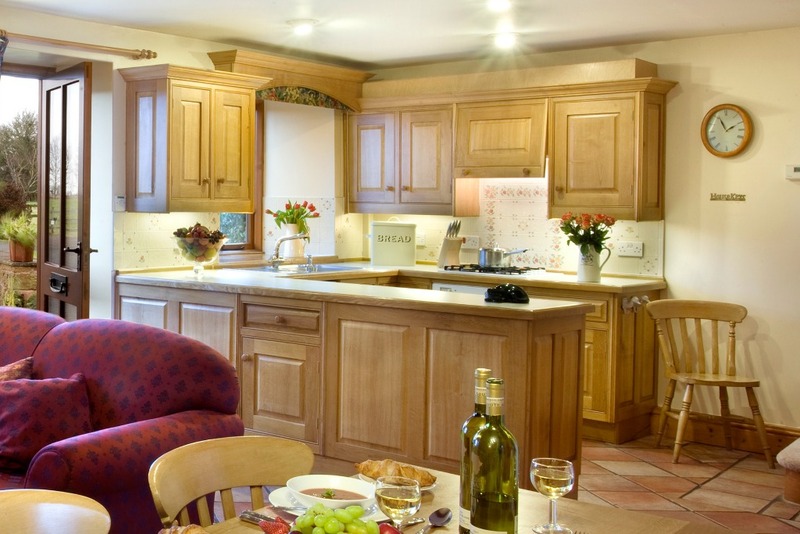 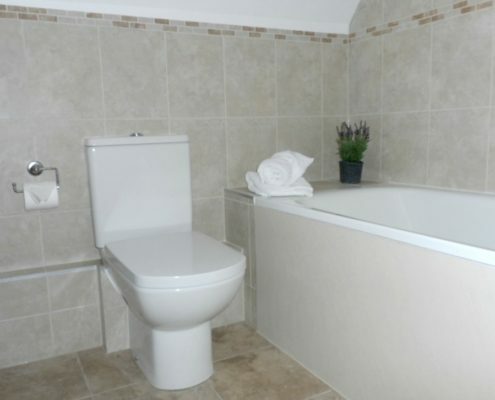 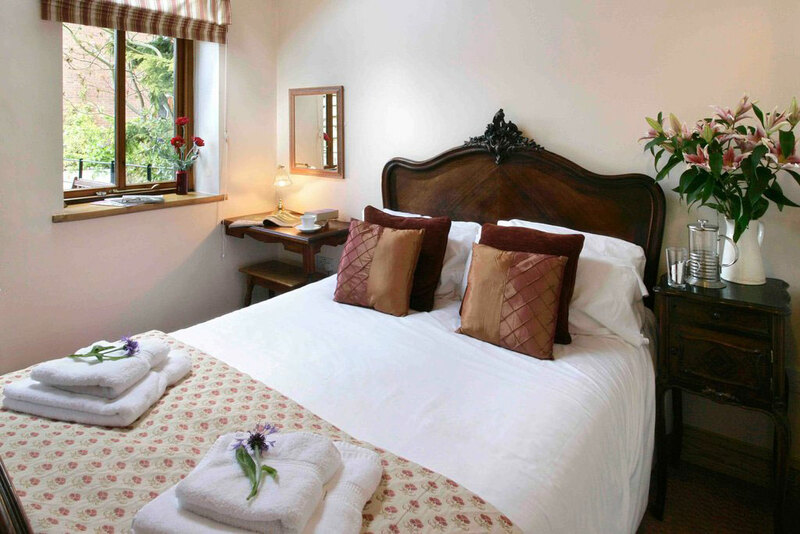 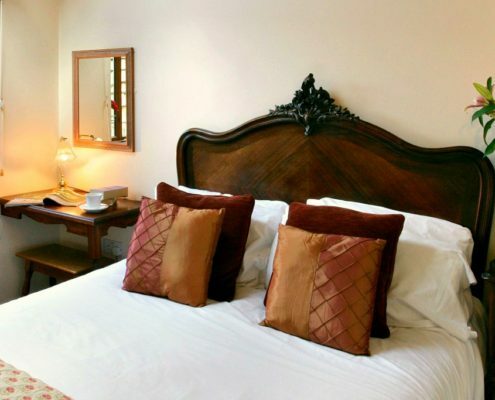 Ideal for families or friends staying here for a couple of days or weeks. 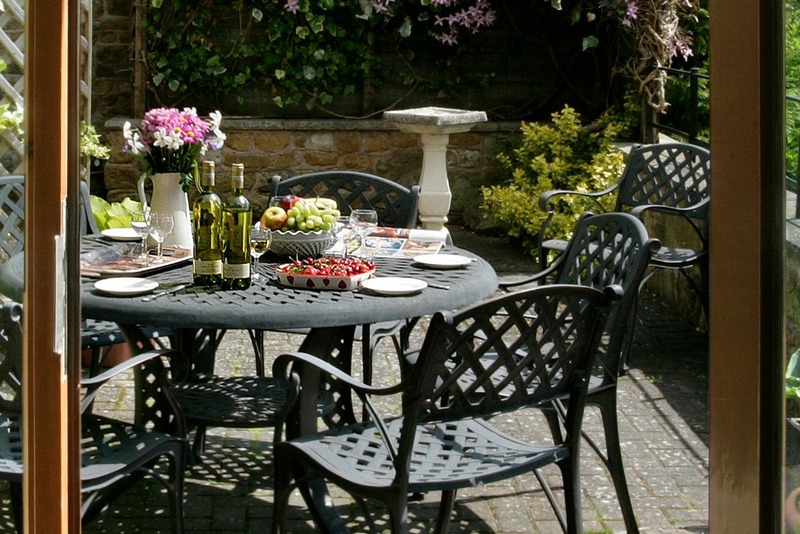 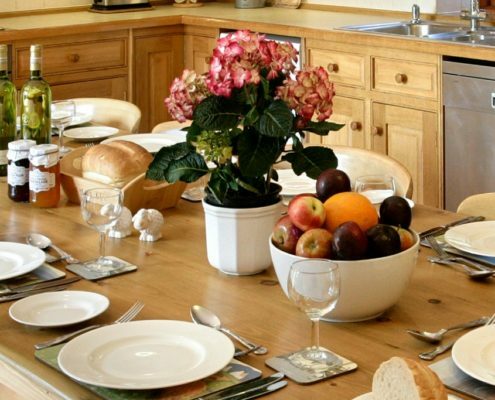 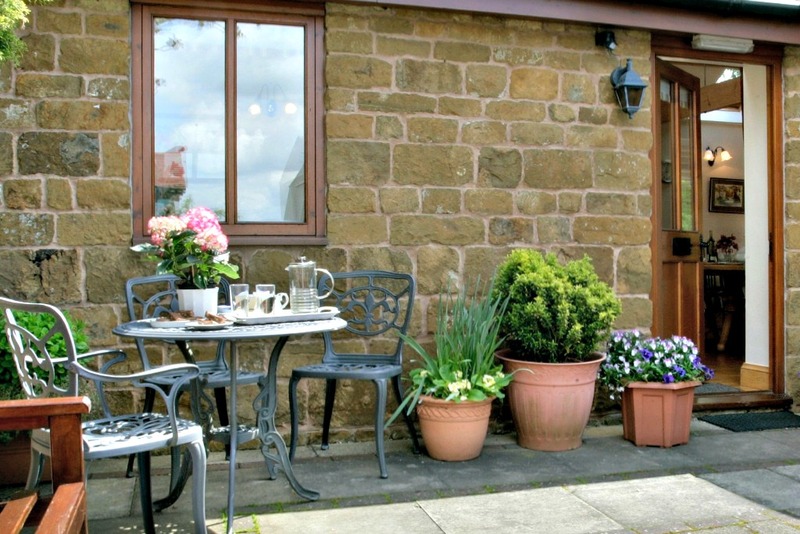 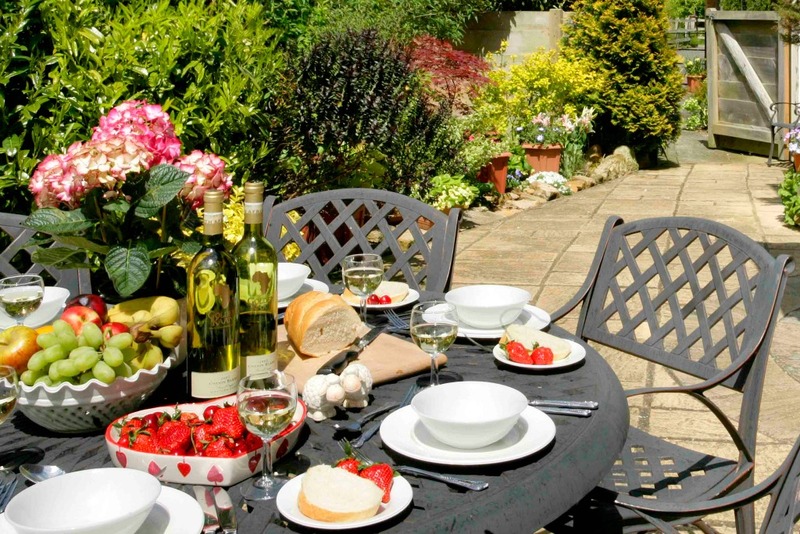 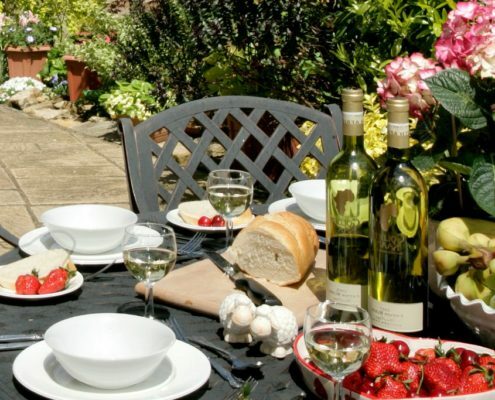 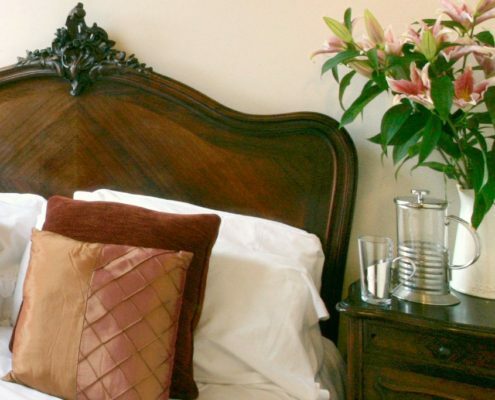 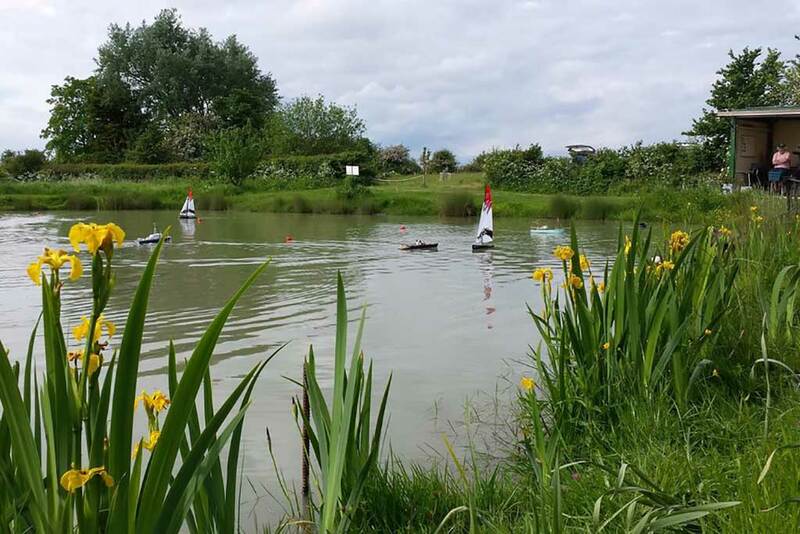 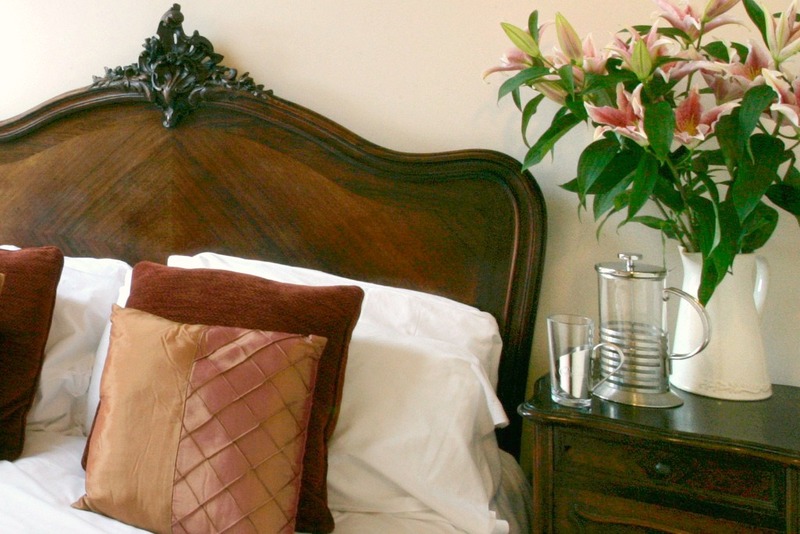 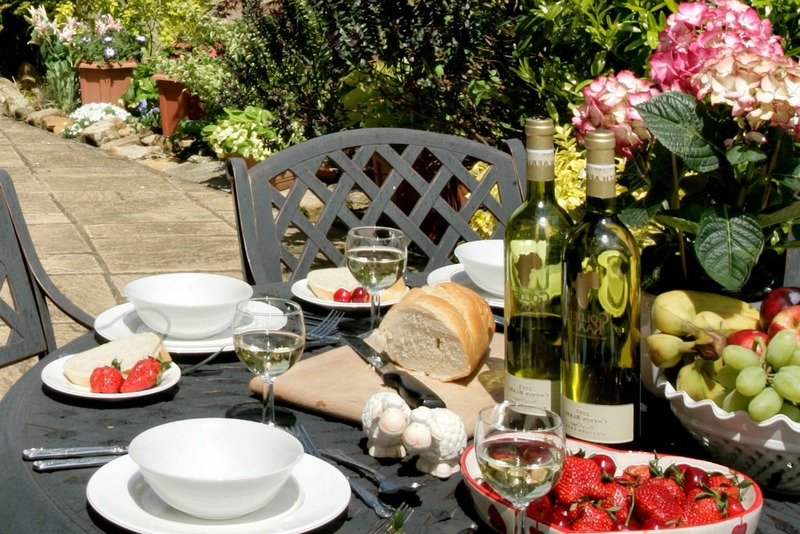 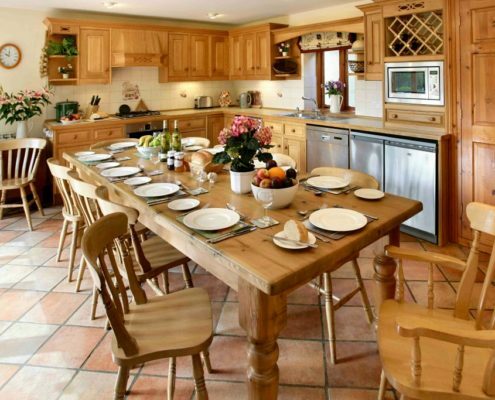 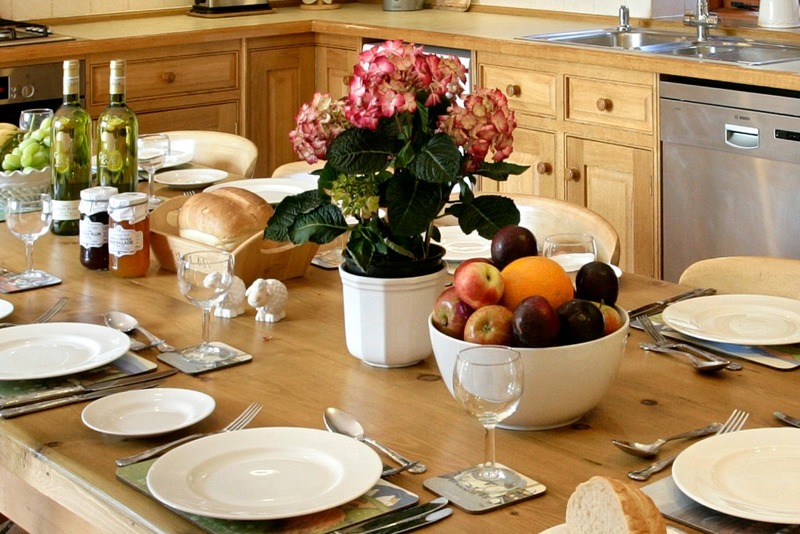 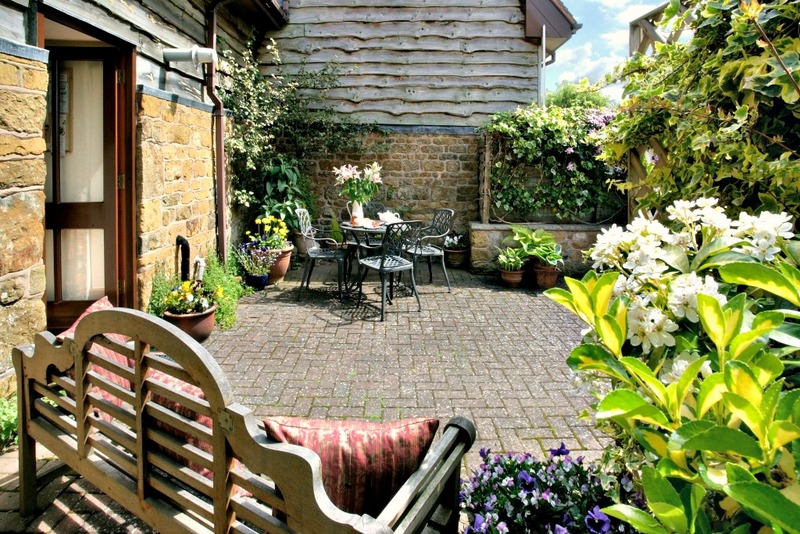 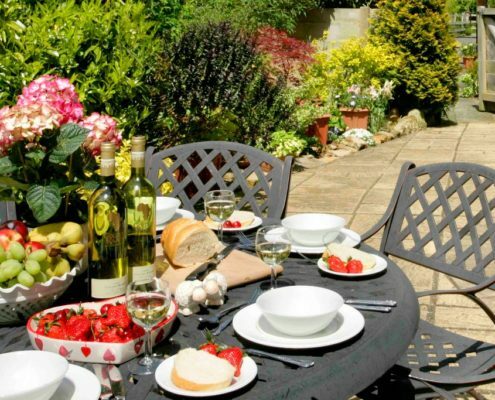 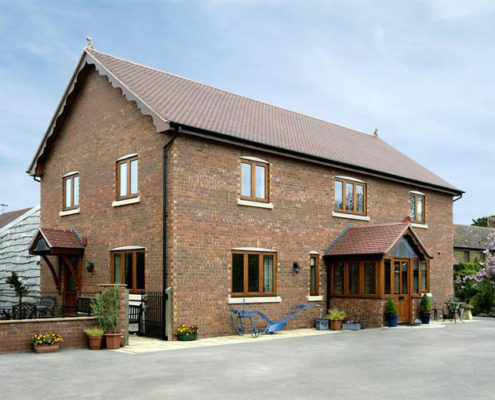 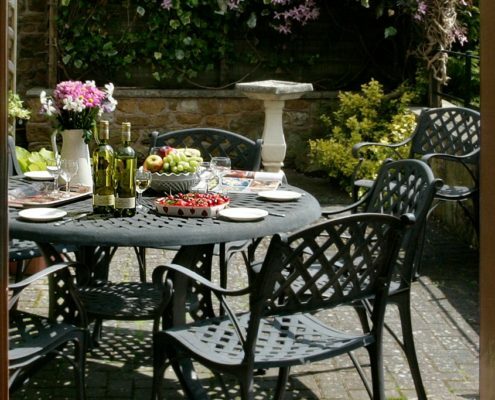 Five award winning self catering farm holiday cottages near to Warwick and Stratford in Shakespeare’s beautiful and Historic County of Warwickshire. 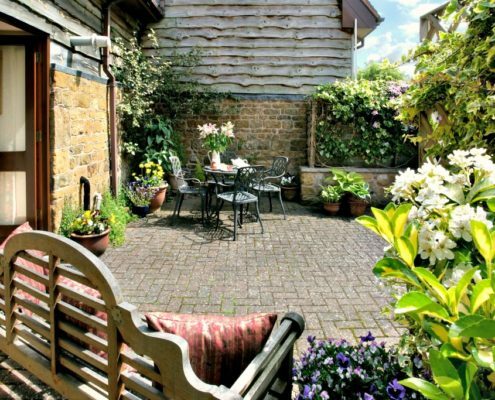 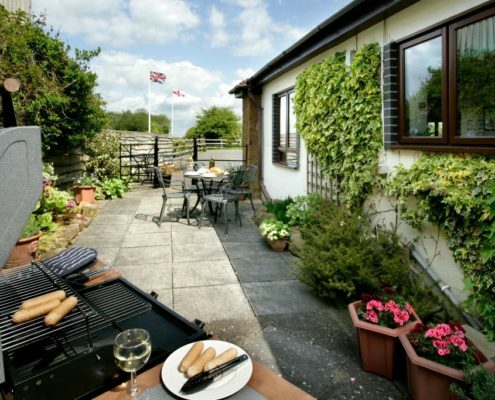 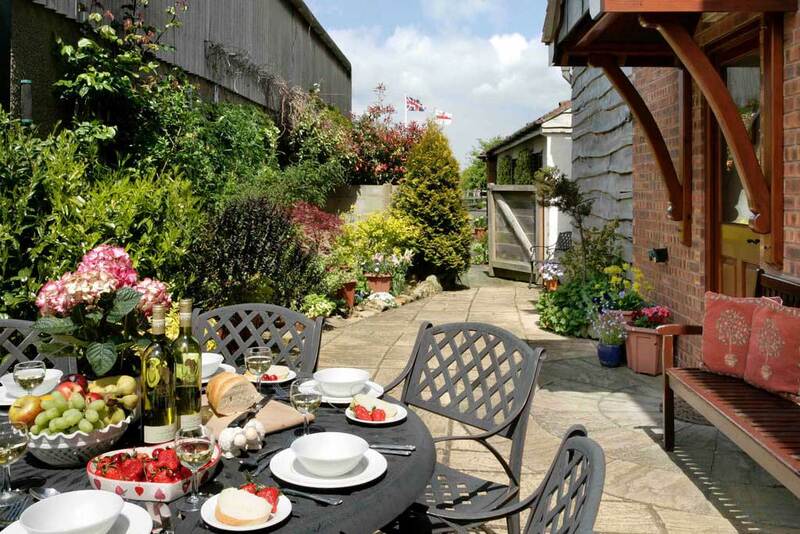 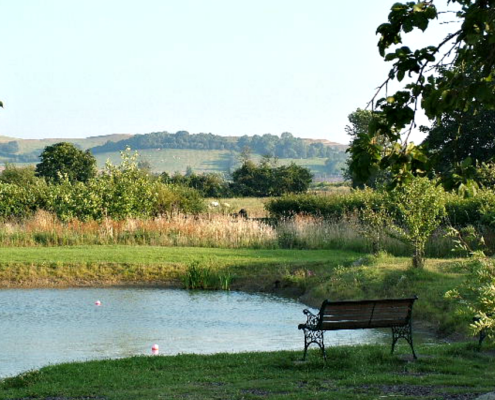 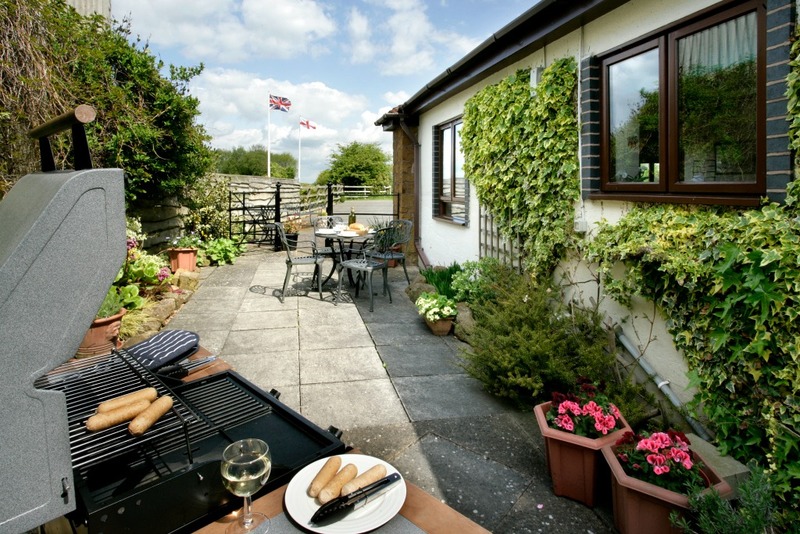 Leave all your troubles behind and relax in this award winning Countryside Hideaway in the historic and peaceful village of Knightcote. 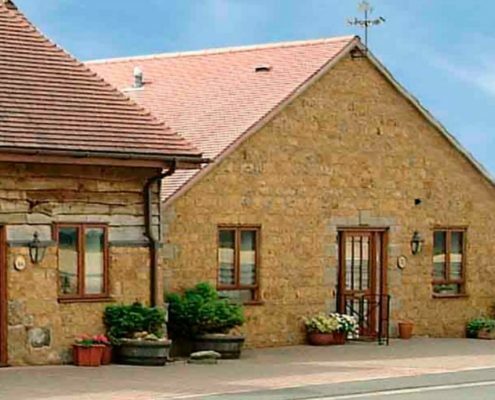 Arbor Holiday & Knightcote Farm Cottages are positioned amongst 600 acres of beautiful Warwickshire farmland in the North of the Cotswolds, encompassing an impressive antique tractor collection, a delightful model railway exhibition, an orchard carp lake with fish feeding and farm trails where you can wander endlessly spotting badgers, deer, butterflies and birds whilst enjoying the outstanding views of the landscape and the Burton Dassett Hills beyond. 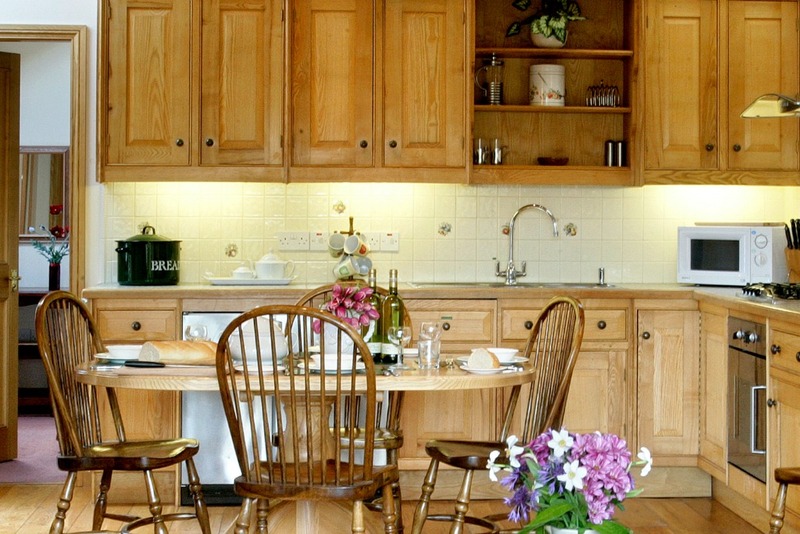 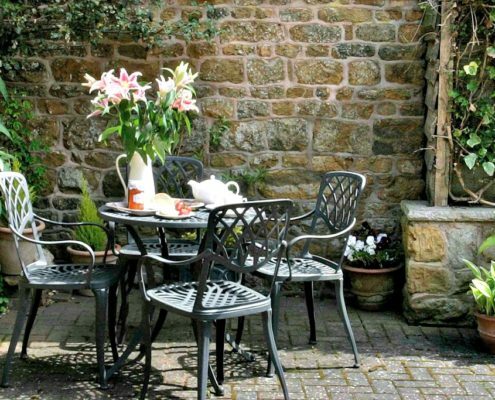 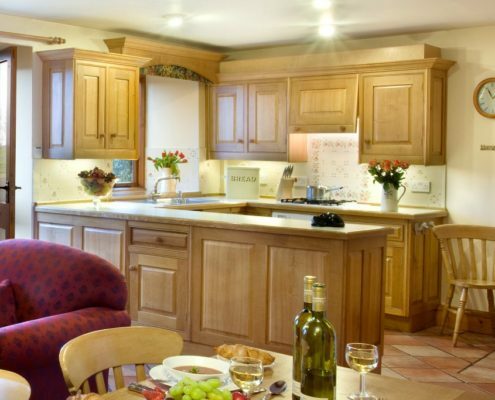 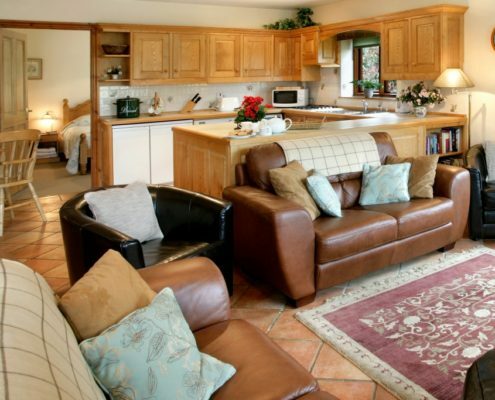 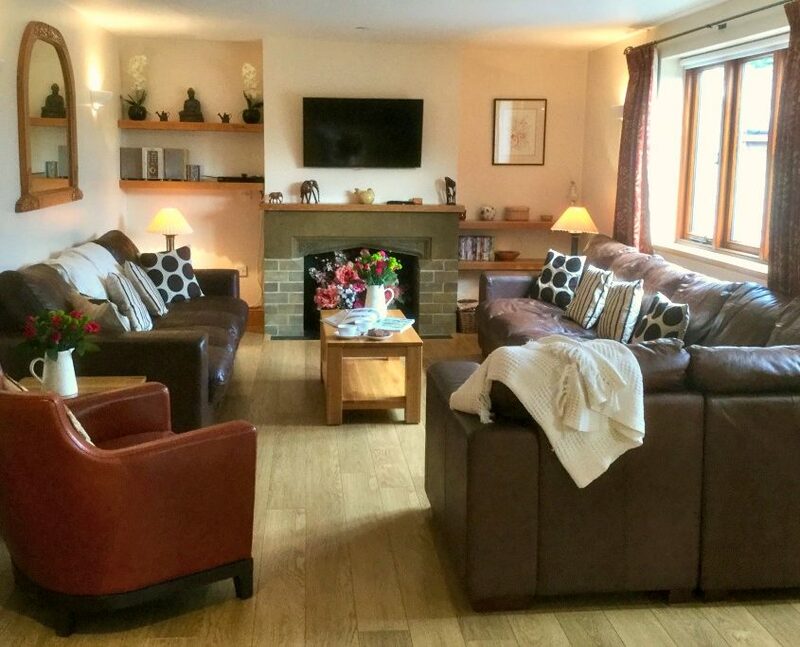 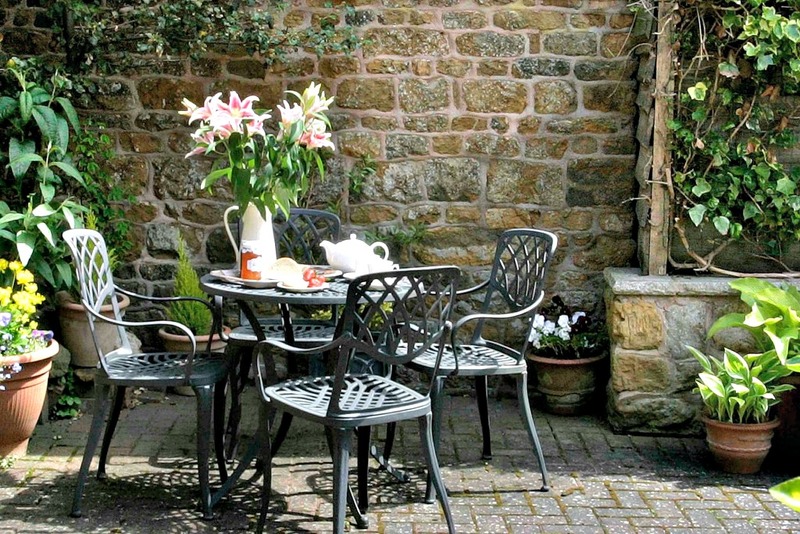 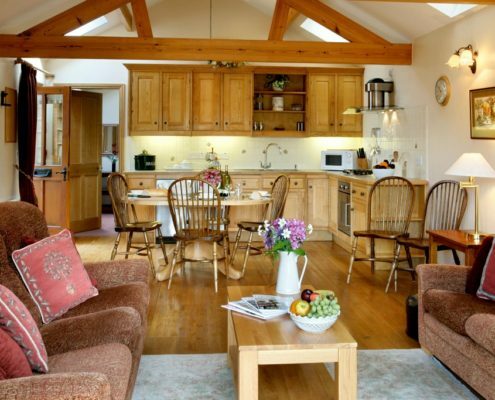 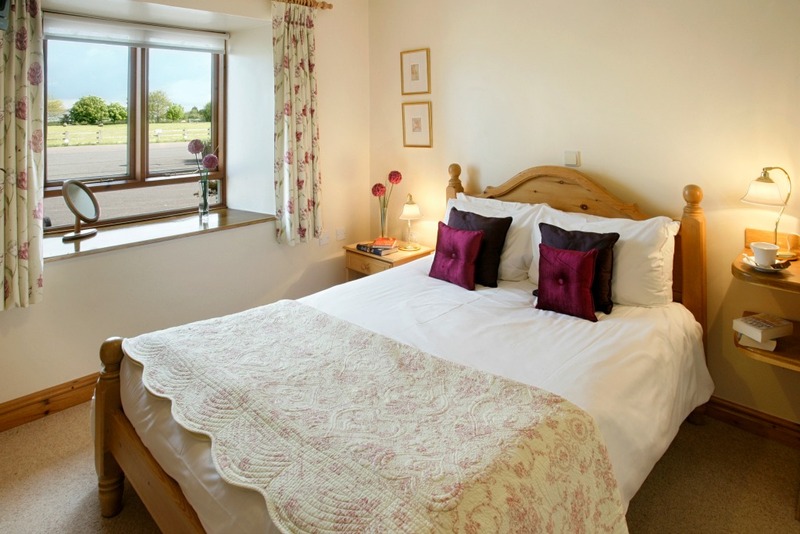 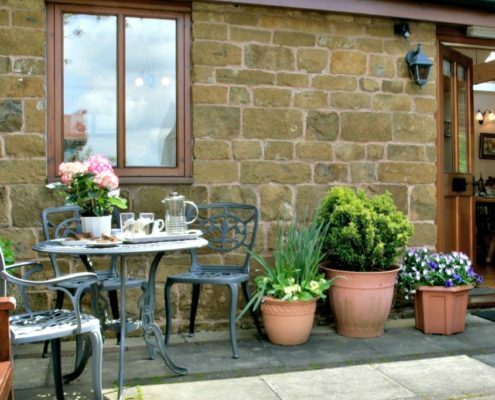 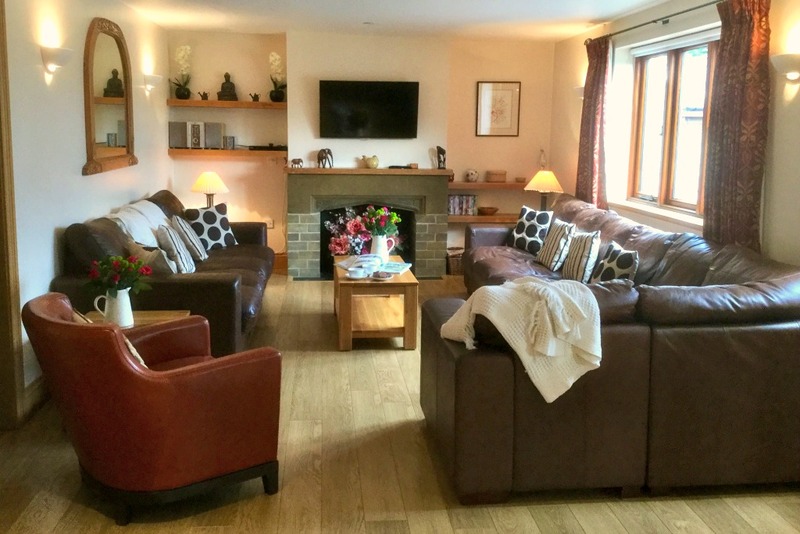 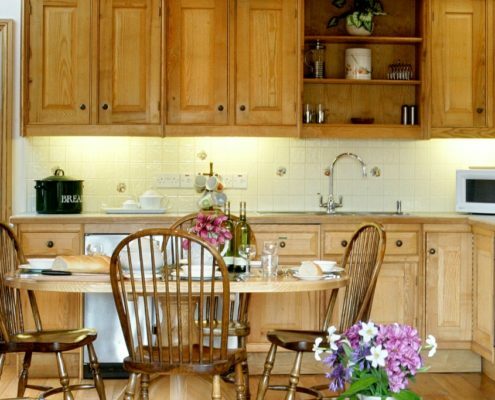 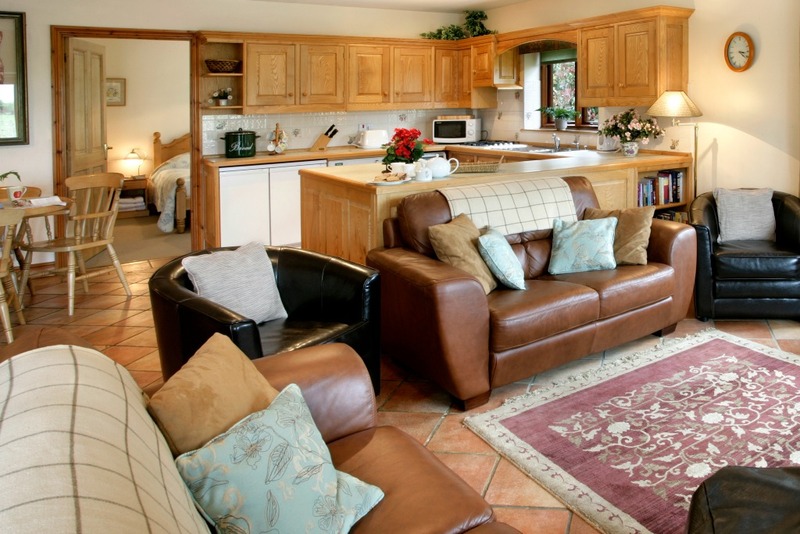 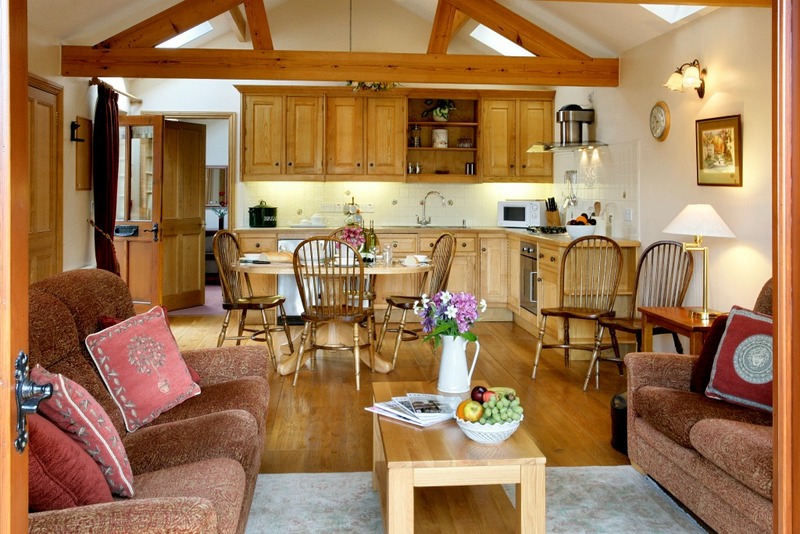 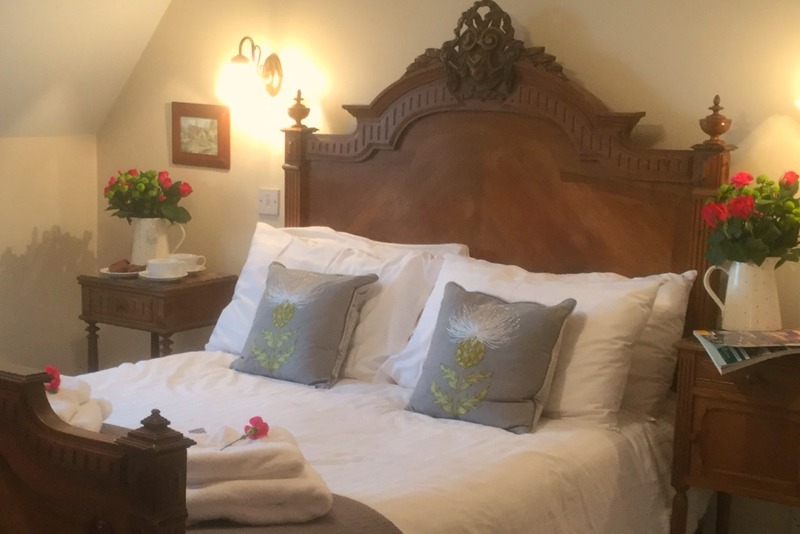 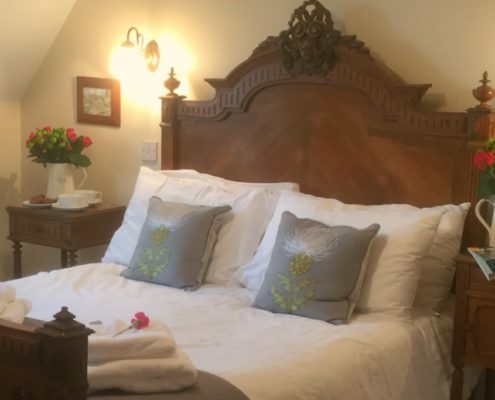 The five cottages have been lovingly restored and adapted from 17th Century barns, an old milking parlour and a grain store to provide ‘Five Star’ luxury self-catering cottages for 2 to 16 people, whether staying here for a couple of days or weeks.